European PET recyclers said that since 2011, the average return from 73% to 68%. 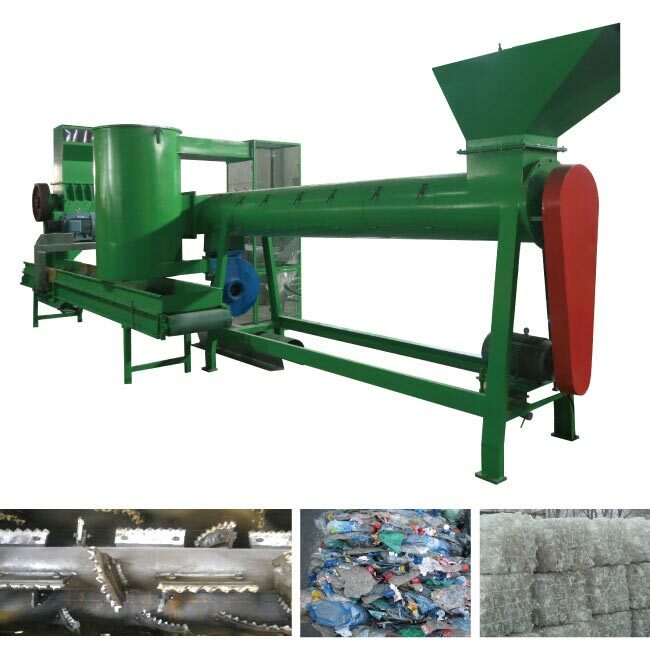 This not only leads to higher costs, recyclers must discard more material in order to obtain high quality recycled PET.Zhangjiagang Lianguan as a specialized manufacturer of PET recycling machinery for domestic and foreign users to provide PET recycling line, PET bottle recycling line, waste bottle recycling line you can pay attention to our website to contact us. PET bottles are made thinner and thinner, resulting in increased water content, and the flakes in these bottles are likely to be discarded during the recycling process. In addition, the structure of PET waste becomes more and more diversified, non-bottle structure accounted for more than 18%, and this ratio will gradually increase, opaque PET bottles and PET tray is entering the color PET market.